Take-off and landing areas ! If you're an experienced paraglider, you will appreciate the valley's lift system which provides easy access to the various take off points. Plan on appropriate summer and winter equipment (gloves, good shoes, jacket, pants). Flying free means flying with respect for the environment, respecting the air space and its rules, and respecting others. Flight possible throughout the Chamonix Valley! The school is managed by Caroline Brille, the 5-time French Champion, World Cup winner and World team vice-champion.... Book now ! Specialists in Tandem paraglider flights with Instructor Sean Potts, 25 years flying in the Chamonix valley. British & French Government certified instruct... Book now ! Paragliding in all its forms. 2 welcome desk in the valley and more than 30 years of experience.... Book now ! The school « Chamonix Parapente » invites you to discover the Mont Blanc range in a paraglider. Several packages offered, for beginners up to experts. From... Book now ! WING OVER CHAMONIX specializes in Professional Tandem Paragliding flights in Chamonix, Mont Blanc!... Book now ! ASC is a paragliding school based in Chamonix. We provide paragliding courses , speed-riding courses, and, for the one who just want to fly over chamonix v... Book now ! 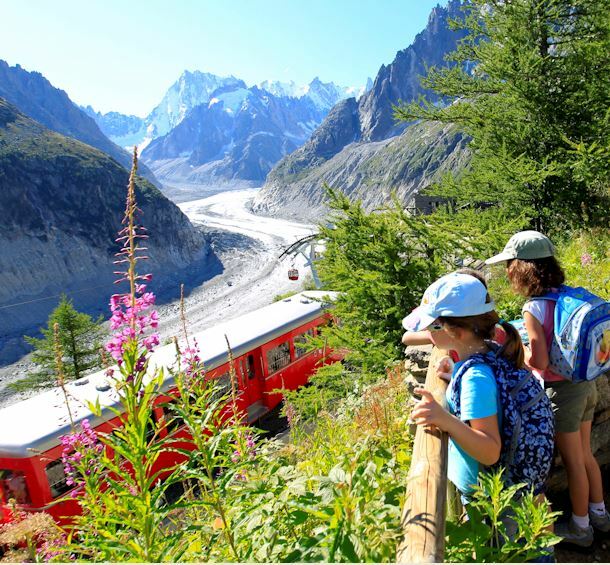 A team of professionals at your service, to organize an unforgettable holiday in the country of the Mont Blanc in a very relaxed and friendly atmosphere.... Book now !